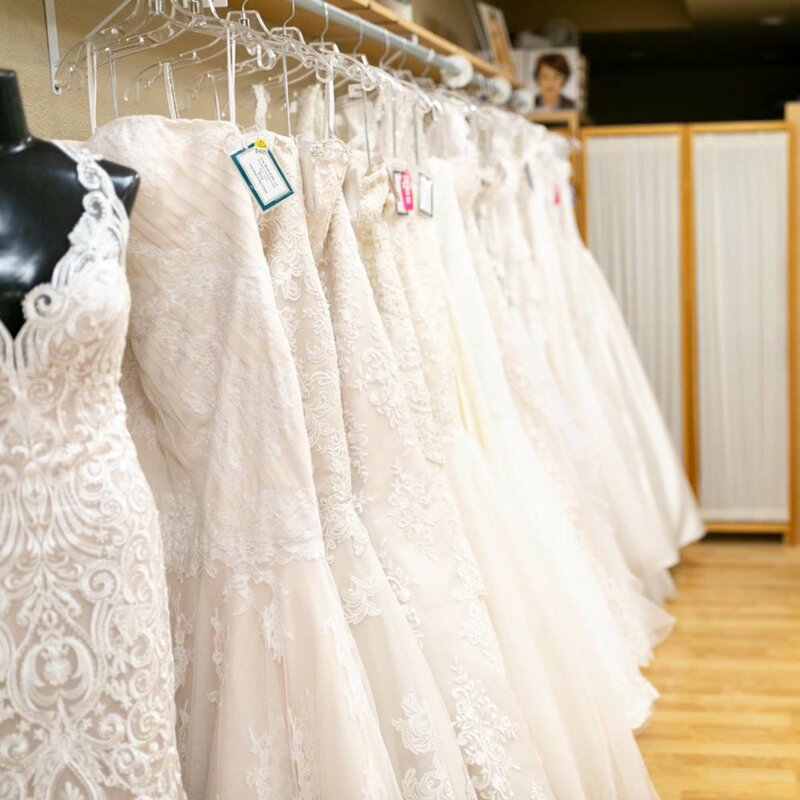 unlike other bridal shops, a touch of class bridal gives you and your bridal party opportunities to save money while finding the perfect dresses for your perfect day. most bridesmaid gowns are under $200 and mother’s gowns are under $300! bridesmaid and mother’s dresses are discounted when you purchase two or more. 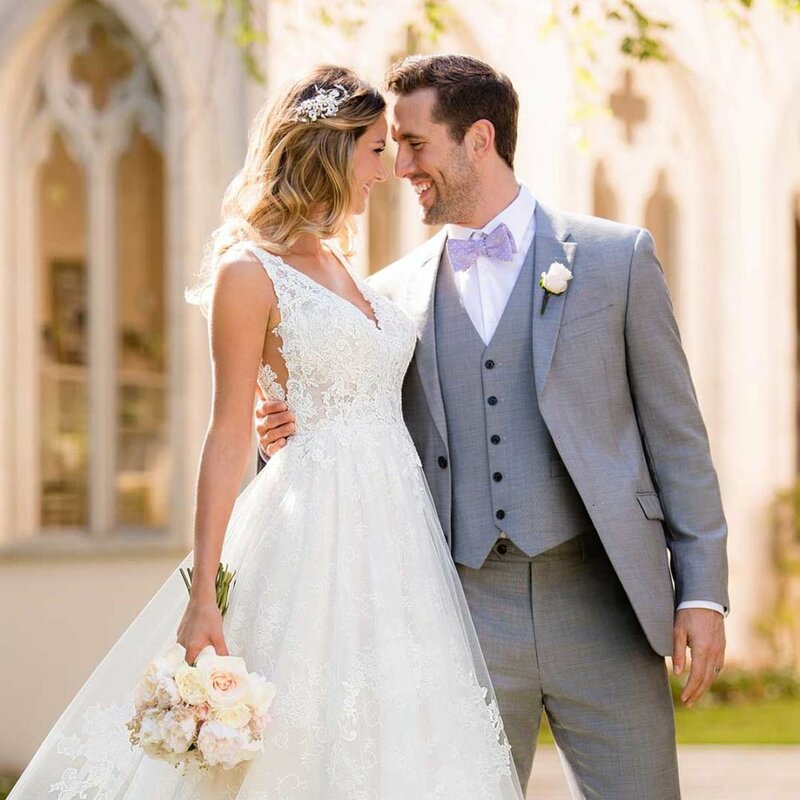 bridal gown prices include freight, initial steam and bag - a savings value of up to $100. 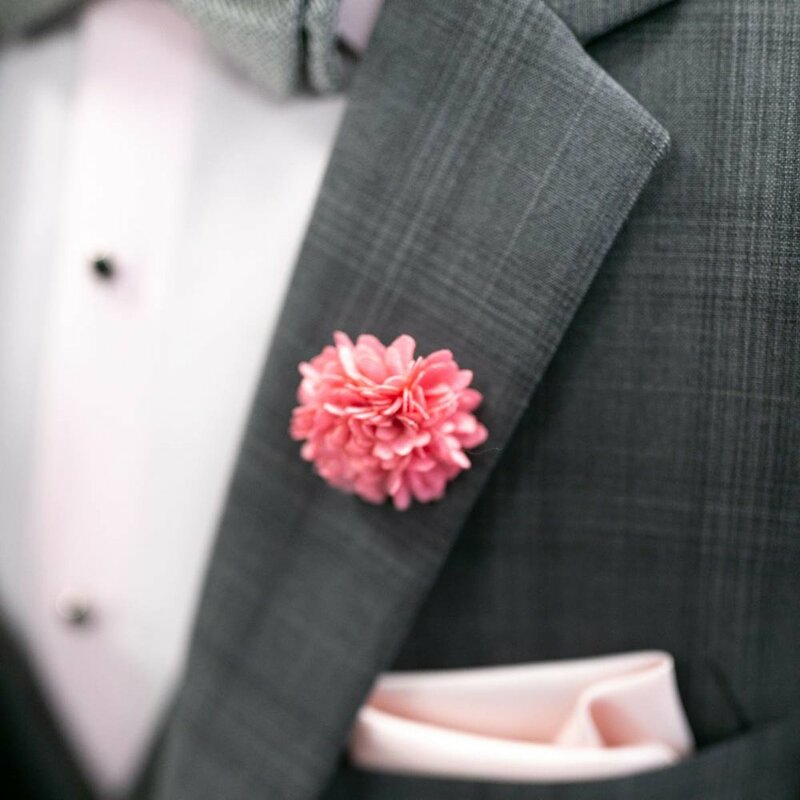 purchase your bridesmaid and/or your mother’s dresses with this shop and receive a special gift certificate from the tuxedo gallery - $60 off any tuxedo rental.